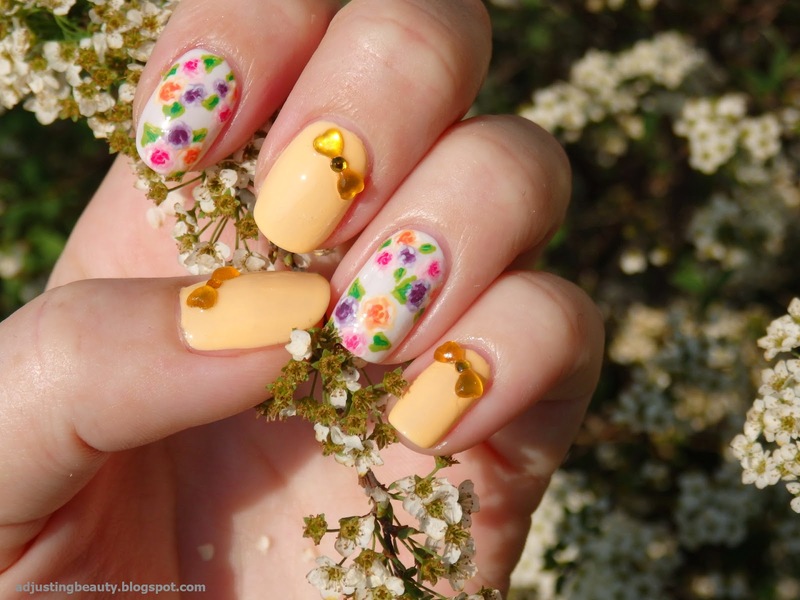 Spring appreciation and nail art to compliment it! Today's post is going to be a bit different from my previous posts. I wanted to share a few photos that I took around my house. This is my way of sharing my appreciation for spring. 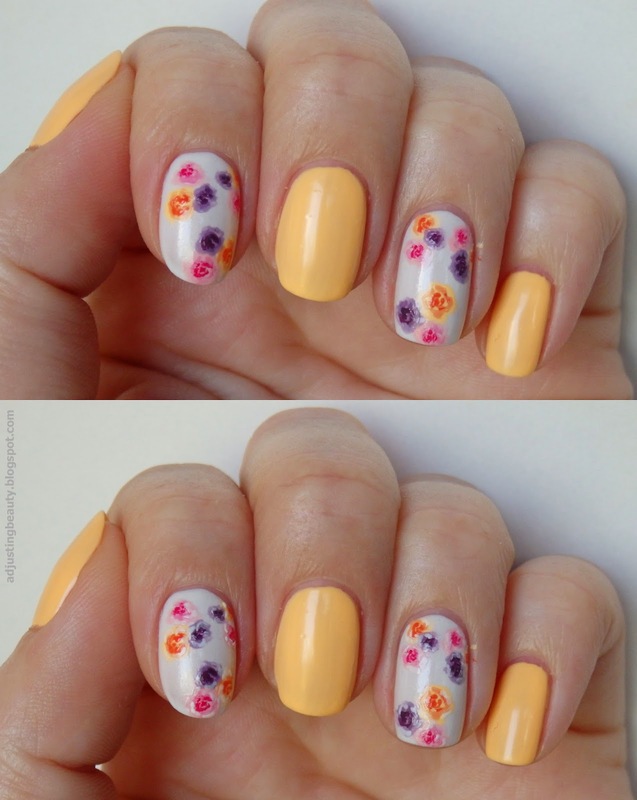 This post is also a competition entry for Julep's spring nail art competition. 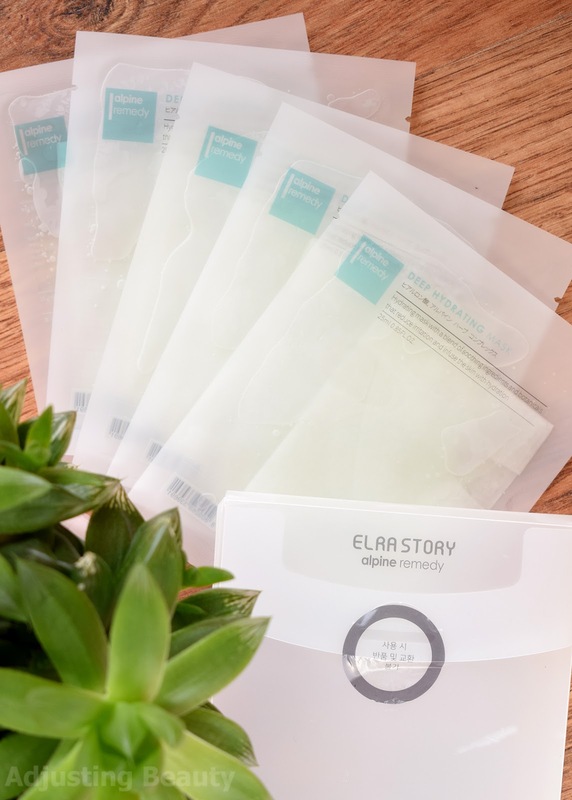 I was contacted by Julep and asked if I would participate in their competition. 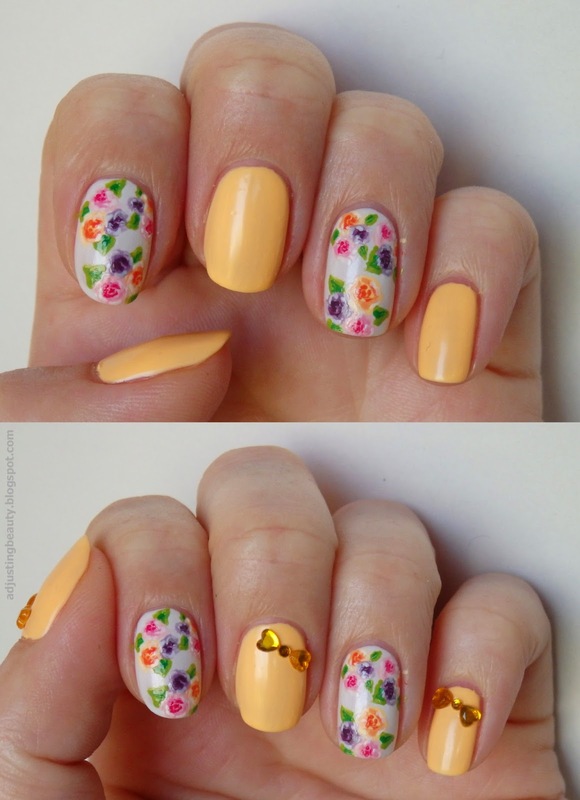 Of course, I loved the idea right away and created spring inspired nails. What is it about spring that makes everyone a bit happier? I know one of the things that I love the most is warm weather and the sun. If my day starts with the sun, I am almost 90% sure, I'm gonna have a good day. Does that happen to you too? Right now, I am at home, since I finished my classes and have a master's degree to write. One of the benefits of living back at home, is waking up to the sound of birds. My street sometimes sounds like a tropical forest. It's weirdly awesome thing. The birds are still singing late into the night and first thing in the morning. I also love going out and seeing the crazy colors of nature. I was wondering the other day, if there are neon colors in the nature? Well, I believe they are. How about this photo below? That's the first thing I see outside my room and doesn't it look crazy bright? I love it! 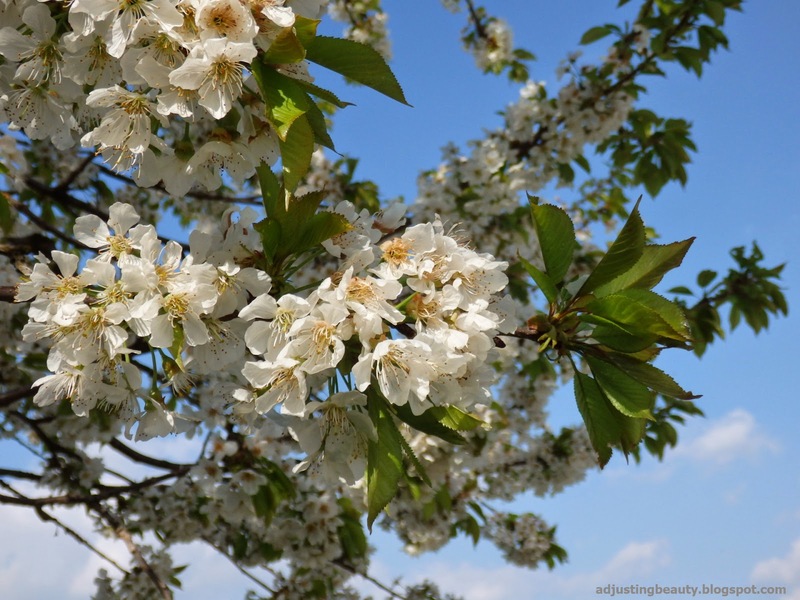 We also have a lot of cherry trees around the house and sitting outside, I hear bees buzzing all day long. It's kind of therapeutic. When the wind starts to blow, before the storm, cherry blossoms start falling off the trees and it looks like it's snowing. So pretty. I hope I did a good job describing the beauty of spring that I see at my doorstep everyday. 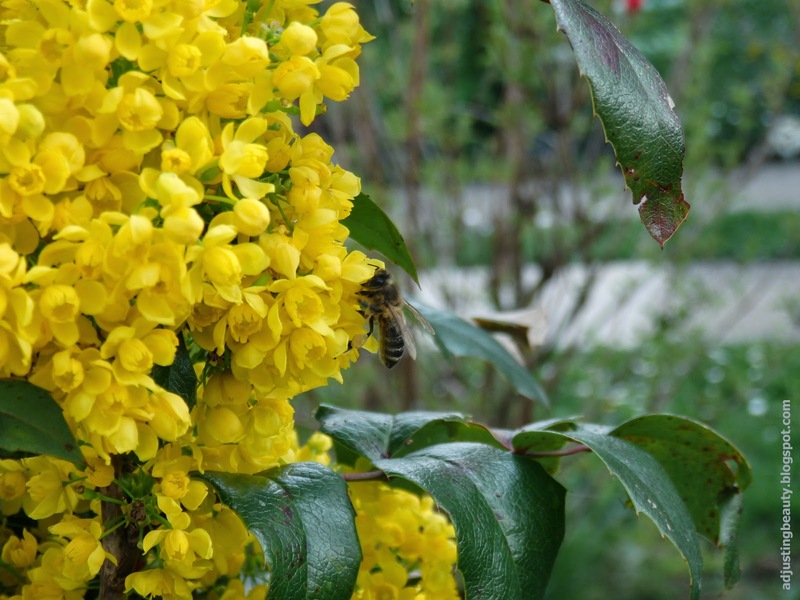 I do love spring and I can conquer it with the help of tablets (I have allergy to pollen). In the last part of this post, I'm sharing my roses inspired nails. You've probably already seen it. I did roses nails in one of my previous posts. I used the same technique to do these roses and paired them with pastel neon peach nail polish. 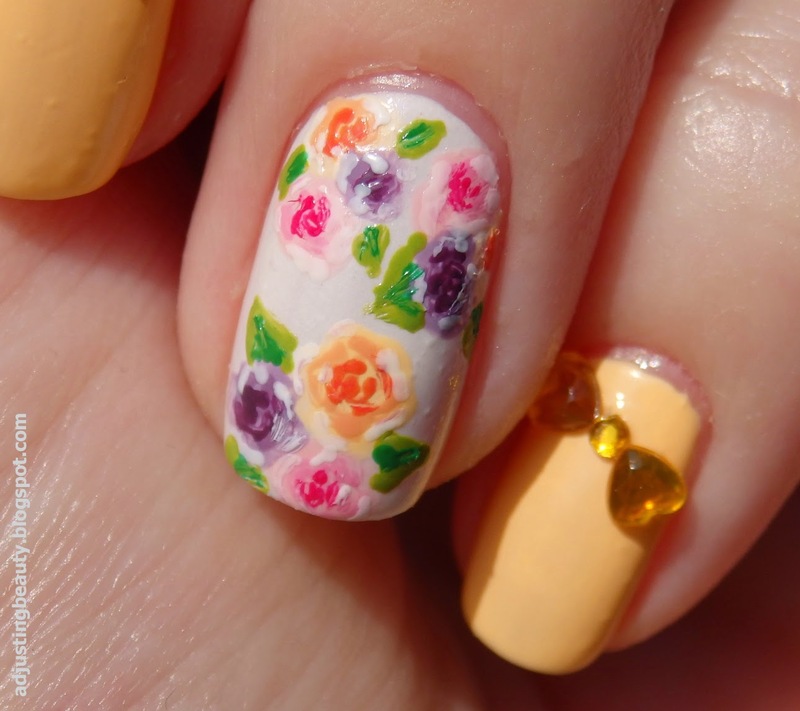 This is an easier way of bringing roses to the nails, since you don't need to do roses on all the nails. 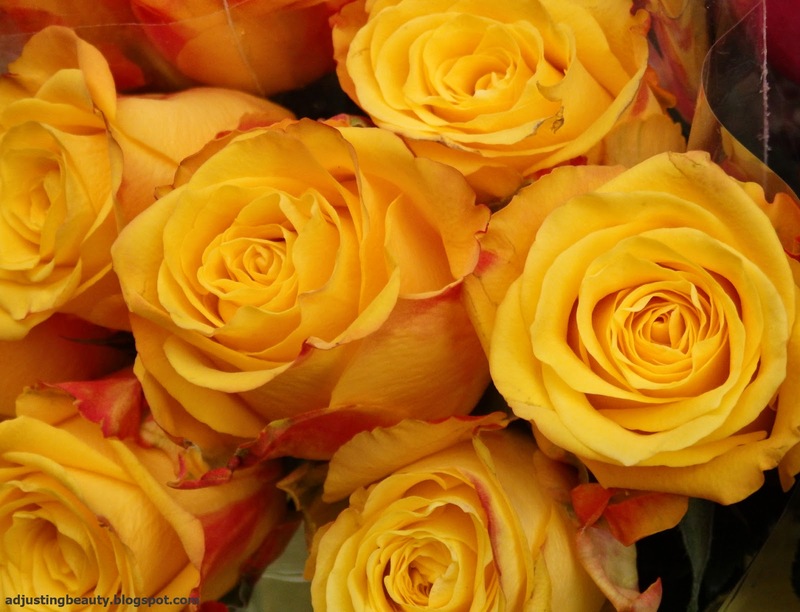 Why roses? because they are my favorite flowers of all time and they are just so pretty and versatile on every item (from roses on the shirts, to shoes, to nails). I also added rhinestones to represent golden bows, which are just the cutest thing ever. 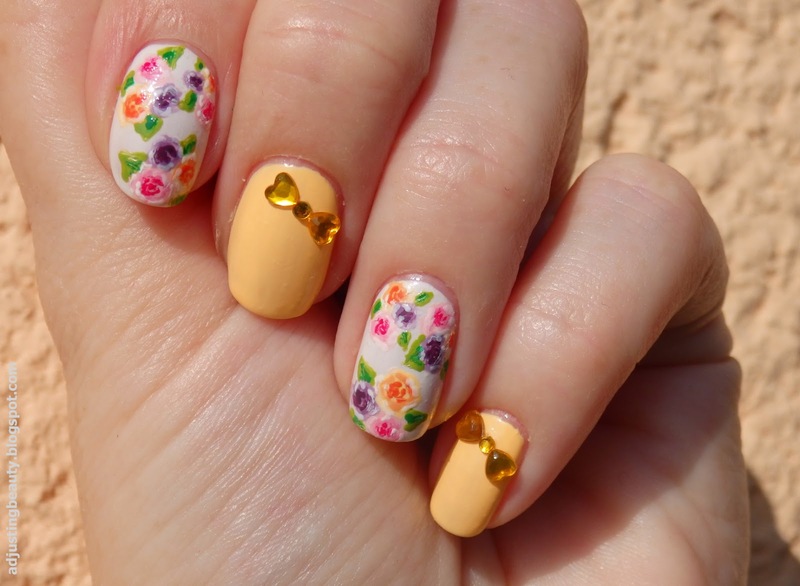 The bows are made out of heart shaped rhinestones, so there's a little heart hidden as a way of my spring appreciation in this nail art. 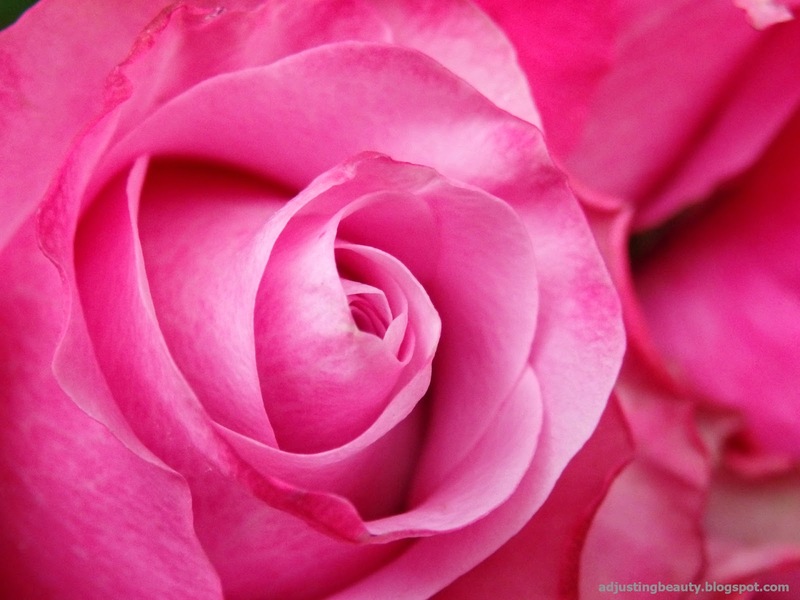 As for my explanation...roses are in my opinion the best looking flowers. I paired them with pastel neon peach nail polish, because I love peach shade. It's my favorite. 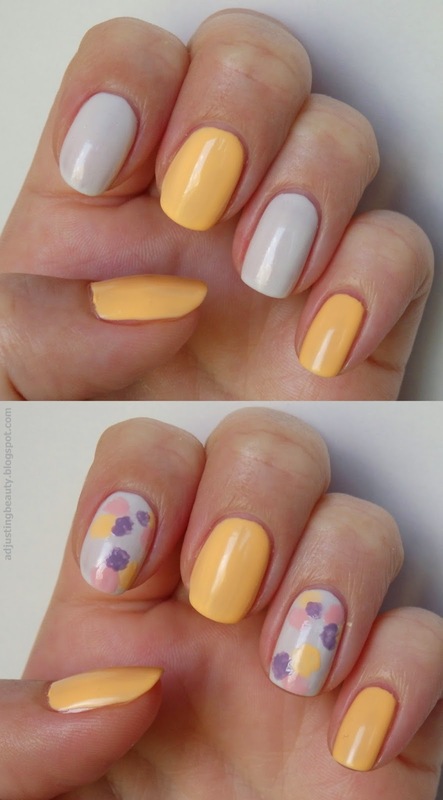 Pastels represent the spring nail trends and the rhinestones give it a bit more glam and diversity :). Thanks to Julep for contacting me, I had so much fun taking the photos and creating this nail art. Head over to Julep website for inspiration and beautiful colorful nail polishes. They have some lovely color. I especially like the ones with the glitter in. For some inspiration and advice, check their blog, which is also a good source of inspiration for future manicures. 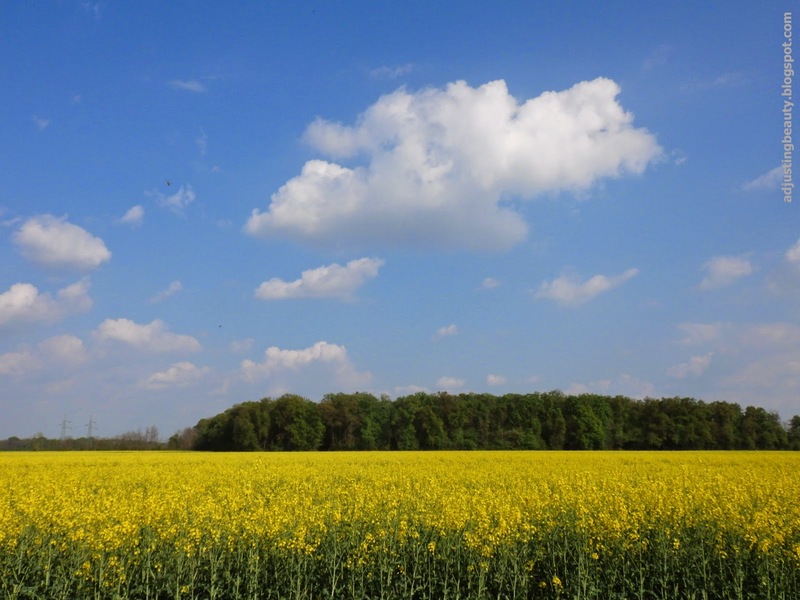 I would love to hear what is it that you like about spring? They look so so cool!! 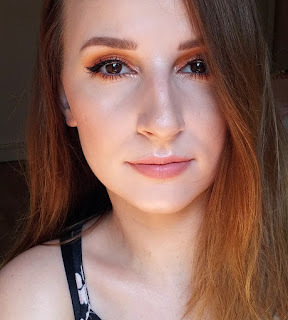 uau, uau, uau<3 kakšne lepe slikice rožice in narave.. :) pa manikura - kar sapo mi je vzelo, res zelo zelo lepo in pomladno. :)) ti super grejo od rok takšne manikure! oh my goodness, that's your backyard?!? That's amaaaazing! Also, great nail art girlie! :) Seriously, too cute!